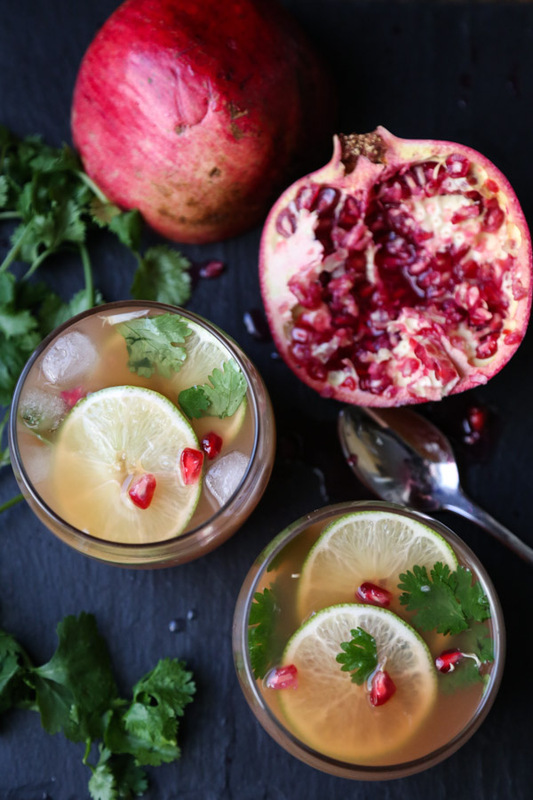 This post is sponsored by my friends at ZICO, whose organic coconut water makes this white sangria recipe all the more delicious. As with all opinions on this site, I only give my endorsement when genuine. Thank you for supporting the brands that make this site possible! 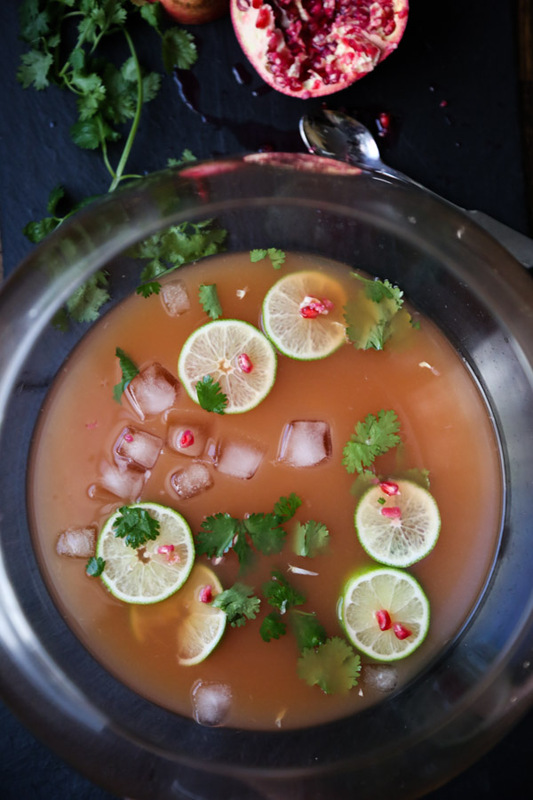 If you’ve been reading this blog for a while, or are one of my childhood friends, you might be alarmed to see the word “orange” in this white sangria recipe. 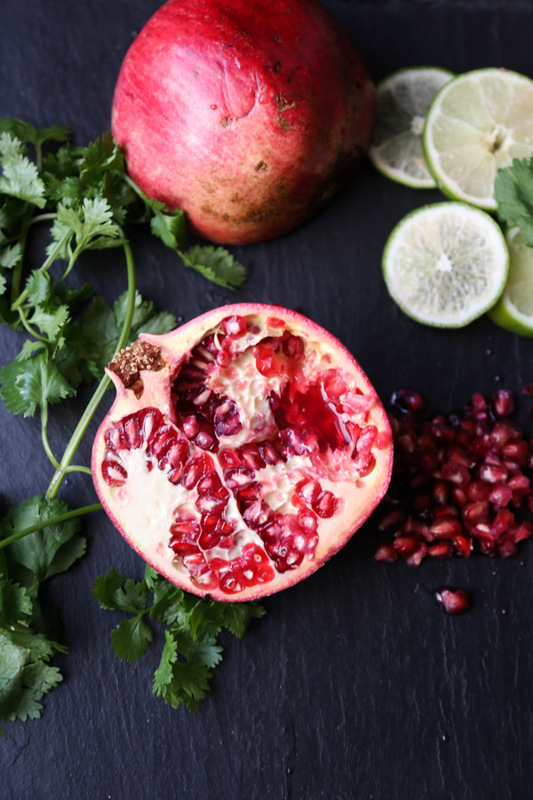 Some of my fruit phobias are irrational. But the long-standing hatred of oranges runs deep. My old roommate Caitlyn had a similar pathological resentment towards ketchup. She didn’t know where the fear came from, until a few years ago her older sister told a story about a Halloween haunted house in their basement that included a bowl of ketchup “blood.” Somehow this part of the party didn’t manage to get cleared out, and young Caitlyn discovered the moldy, rotten bowl of ketchup a few months later. I, on the other hand, have yet to uncover a real life event that could explain my relationship with oranges. When I was little, I couldn’t even be in the same room with someone eating one. My dad used to go out for a drive if he wanted to enjoy an orange, but my nose was so sensitive to the smell of citrus on his hands, I would refuse to hug him upon his return, giving him a look of spite like he had just snuck out for a whiskey or cigarette. As an adult, I’ve learned to rein it in a bit for the sake of not becoming a social pariah. But I can still sniff out an orange peel from across a crowded subway car, and when I’ve had to handle the fruit for food shoots, it still sends a spooky chill down my spine. The most contact I’ve had with oranges has been in cocktail form. I quickly got over this segment of my phobia in college when there were no other mixers left on the plywood party table. Compared to a glass of straight warm Georgi vodka, orange juice was an elixir of the Gods. And it’s thanks to the realm of God-like cocktails that I eventually discovered, a few years ago, that I actually *like* blood orange juice. One of my favorite bars, The Wayland, always has a seasonal margarita on the menu. It’s how I discovered this kale version. 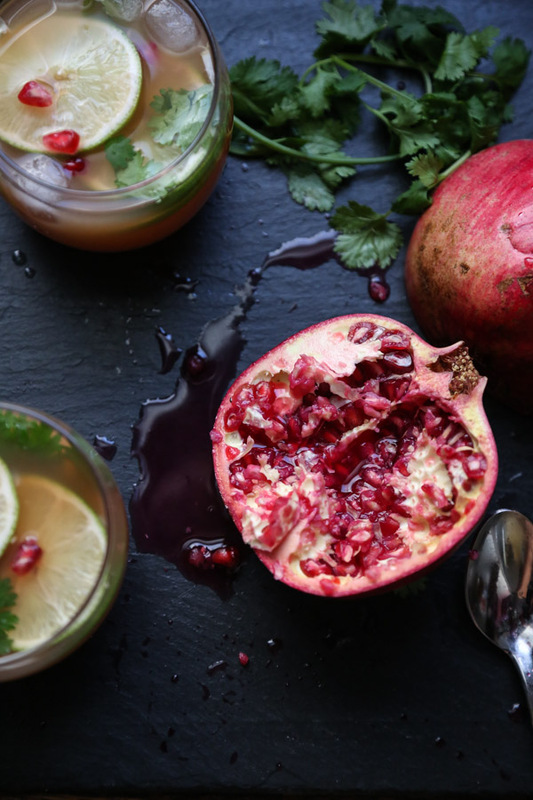 This past winter, my go-to mean green drink was swapped out for one with blood orange juice. And even though there were plenty of other cocktails that did not feature the fatal word “orange,” I decided to give it a try. Perhaps you’ll tell me that my taste buds are the irrational ones, but the flavor of blood orange reminds me more of a cross between grapefruit and lime juice than straight up orange. I love the tartness and the gorgeous scarlet color. 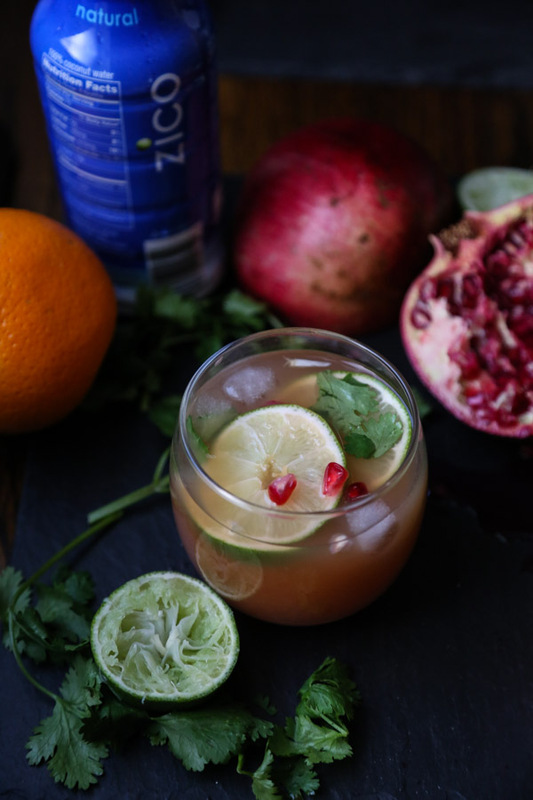 So much so, that when ZICO contacted me about developing a recipe around Halloween, I immediately thought of creating a blood orange coconut water concoction. Since I’m one of the lone few that thinks a punch bowl of orange juice is one of the spookiest things around, I knew that blood orange would be a much better fit with the Halloween theme. It’s also just coming into season this time of year, though I didn’t manage to track down any in time for this post (I used Whole Foods bottled instead). 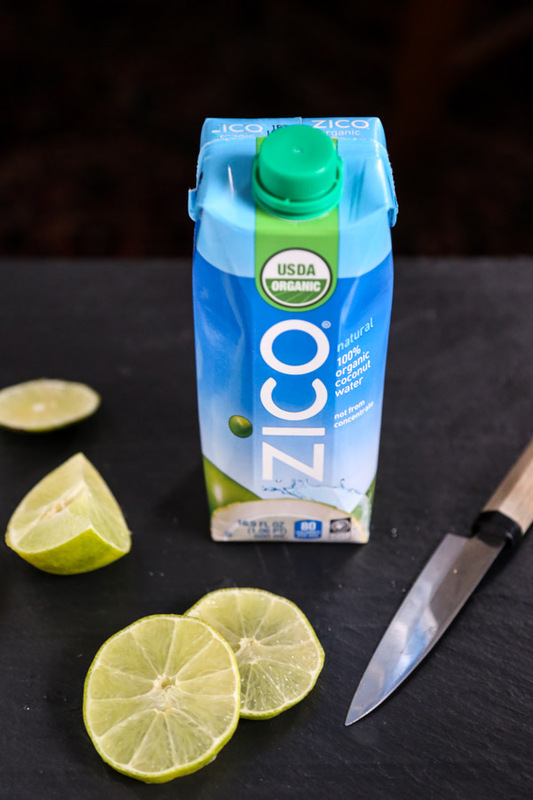 The tart citrus is a perfect complement to sweet Reisling and ZICO 100% organic fair trade coconut water – no sugar added. 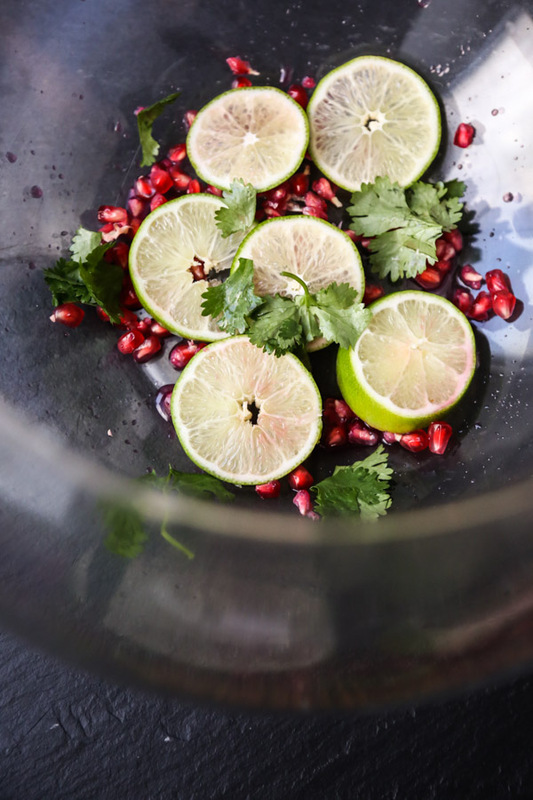 And to make the mixture even bloodier, I added a handful of fresh pomegranate seeds. 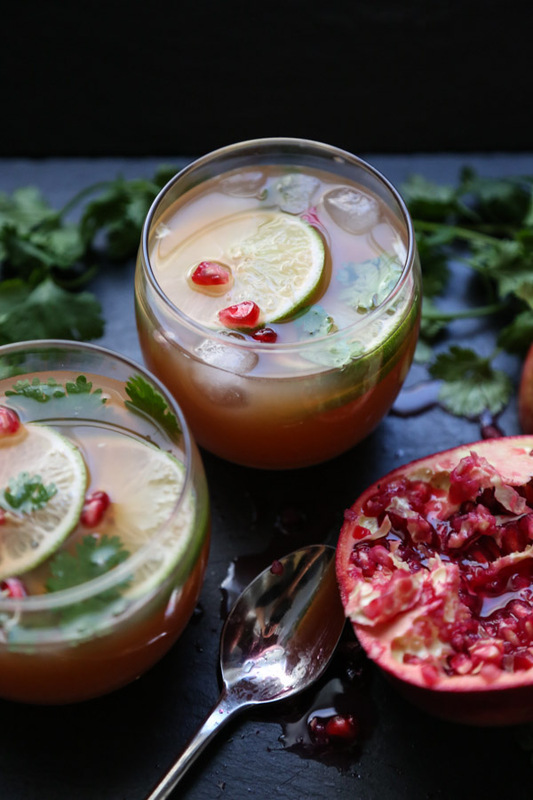 If you like a little bubble, this white sangria recipe would also taste great with Prosecco. Or you could top off each glass with a splash of sparkling water. 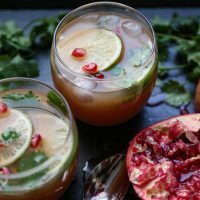 No matter how you mix it, blood orange sangria is the perfect cocktail for your Halloween gathering. Just try not to leave a bowl of it hanging around for months, lest you inflict another irrational food fear on your roommate or child. This post is sponsored by my friends at ZICO. Products featured on Feed Me Phoebe are few and far between, and as with all opinions on this site, I only give my endorsement when genuine.